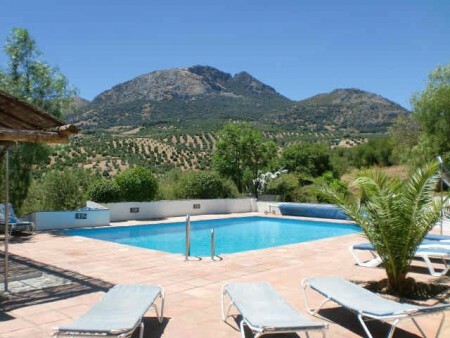 Cortijo with Swimming pool and lovely views. 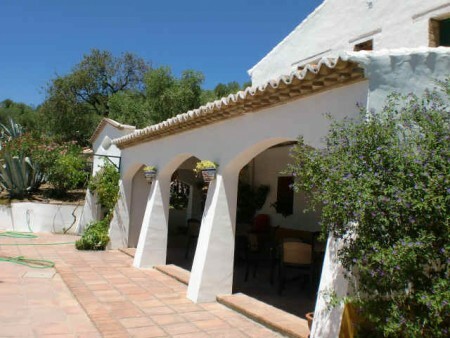 Renovated Cortijo on a hillside overlooking olive groves and mountains with 9 centrally heated, en-suite bedrooms, and 2 apartments. 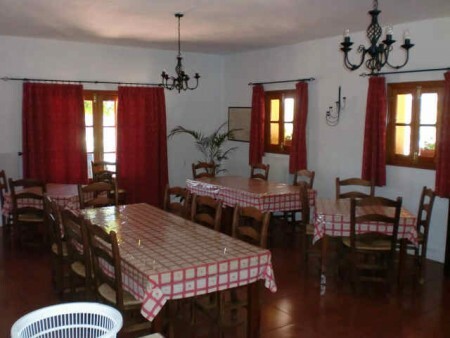 Bar and dining-room seat up to 22 people, French windows leading out onto terrace and gardens. 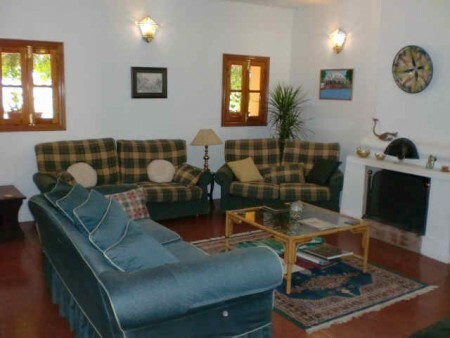 Sitting-room is very comfortable with fireplace that has a roaring log-fire in winter. 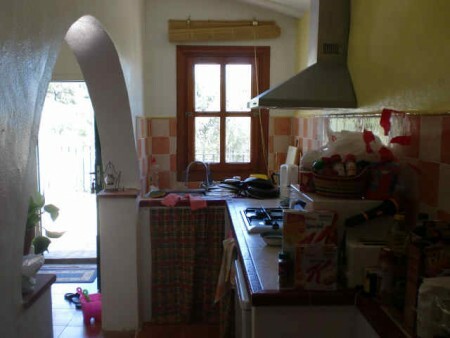 Professional kitchen. 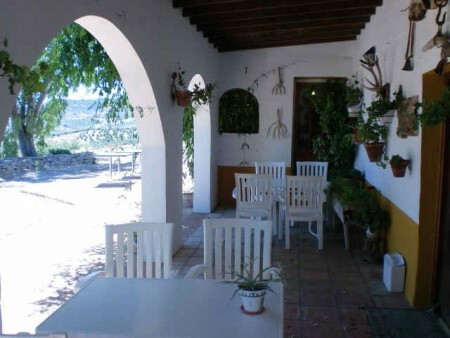 Pretty gardens with a variety of flowers & shrubs including roses, vines, bougainvillea. 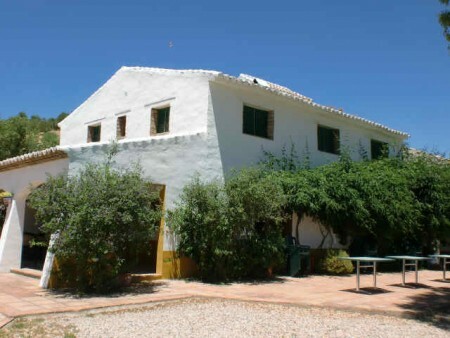 A 3 bedroom, private country house with a swimming-pool next to the Hotel could be included under negotiation, or rented . 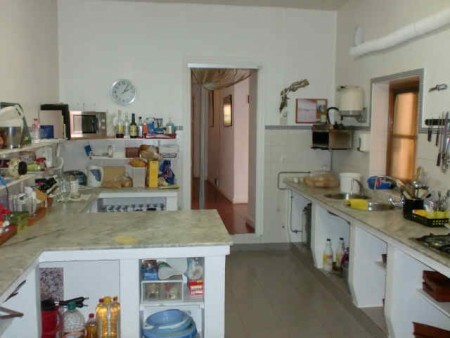 The village is just 1 km away with all amenities shops, doctors bars & banks. 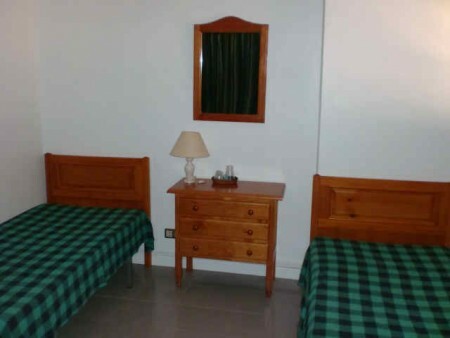 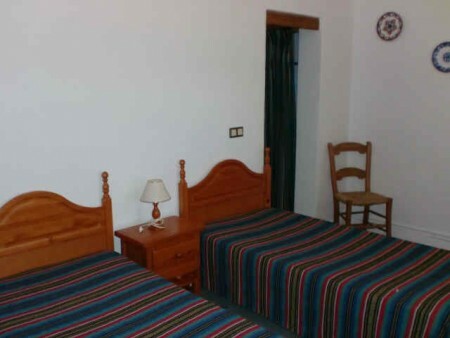 The hotel has a long-standing contract for rural tourism as well as yearly, individual bookings. 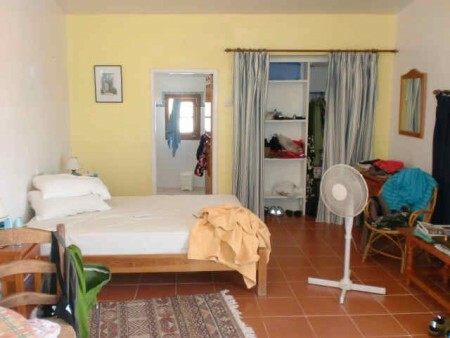 2014 contract for 30 weeks plus other bookings to date value approx. 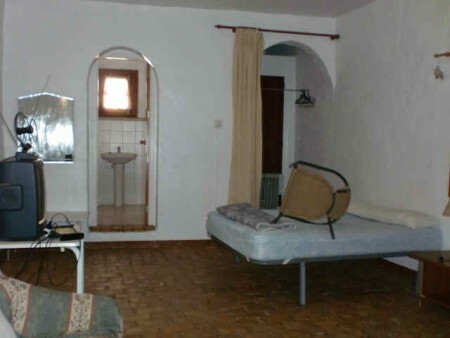 145,000 Euros. 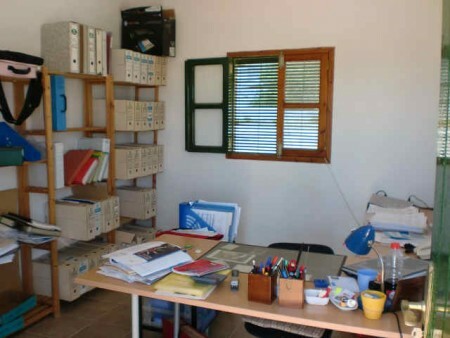 Owners can supply detailed accounts for past 7 years. 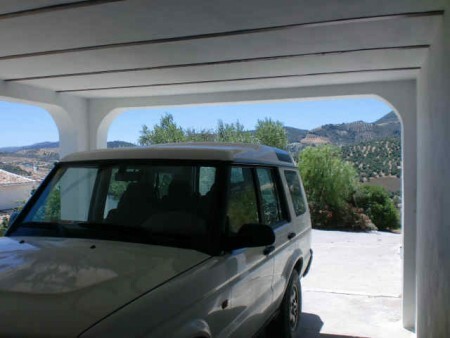 Own access road, mains electricity, telephone, piped water supply & is entirely private. 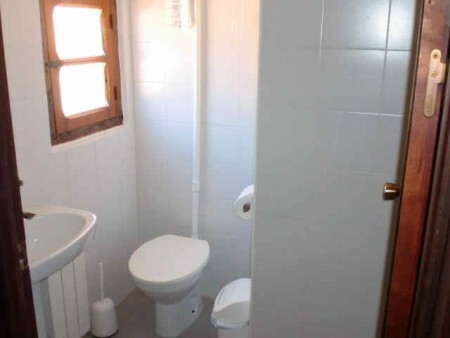 Included in the sale is a 20 seater coach. 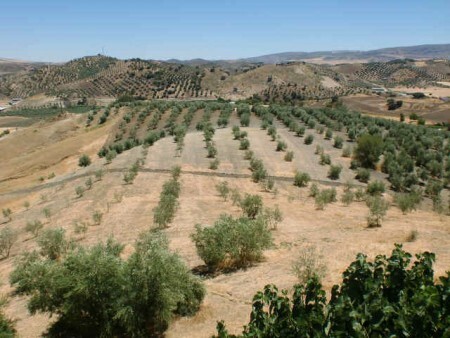 5 hectares of olive groves next to the Hotel could also be included, by separate negotiation. 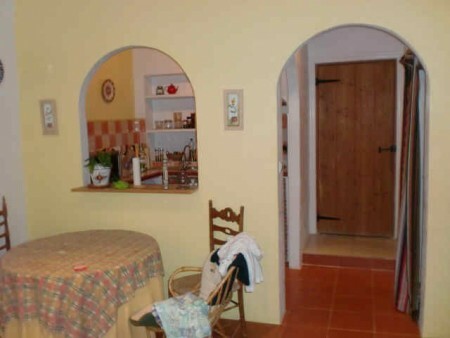 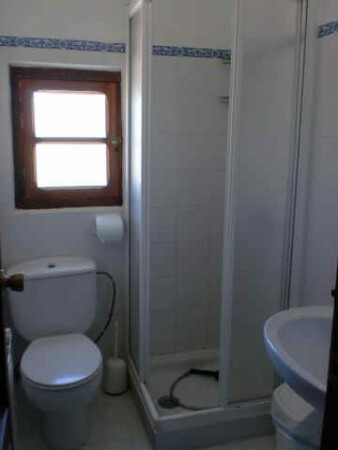 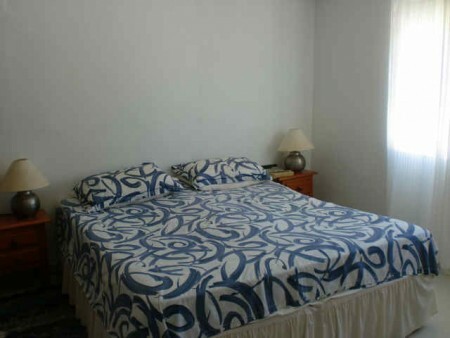 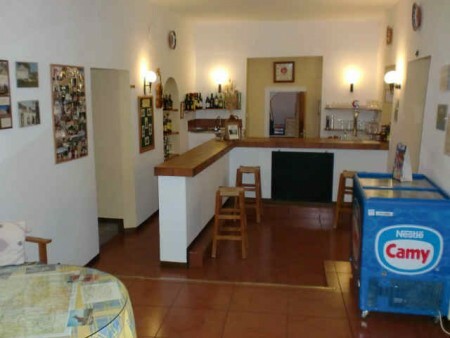 There is also a 2 bedroom house available, subject to separate sale, which is situated 20 metres from the hotel. 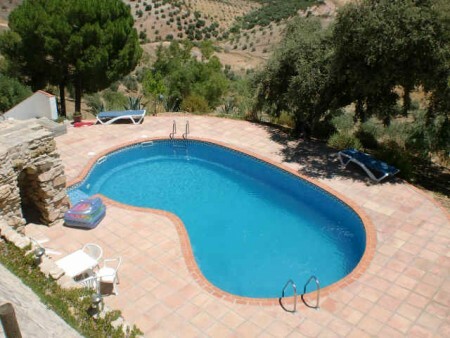 This also has its own pool and 4.5 hectares of land. 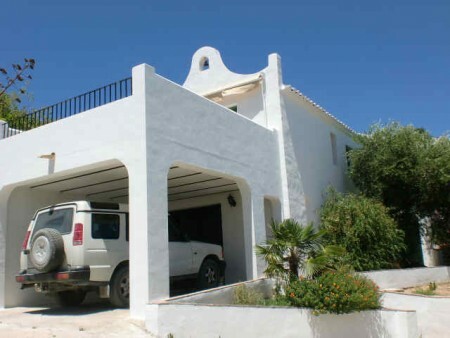 It includes a large garage, 2 open terraces plus one covered terrace, A split level dining room sitting room and its own garden. 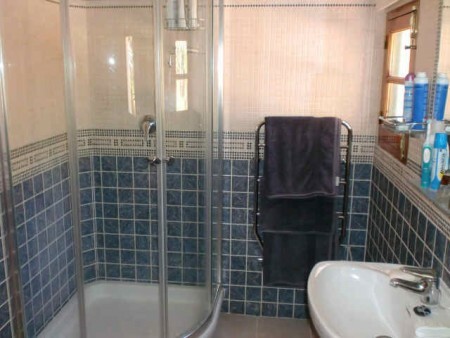 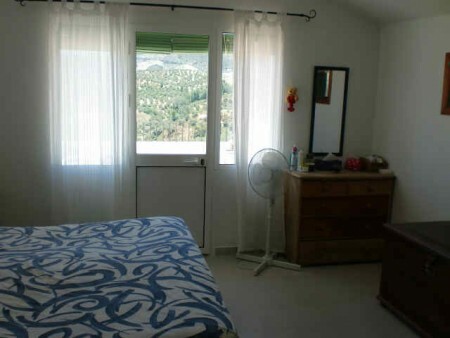 The bedrooms have en-suite bathrooms The house and land are available for sale. 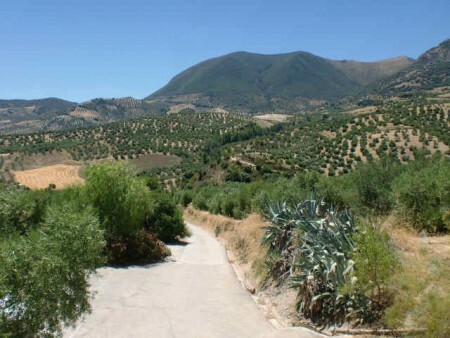 Rural Town. 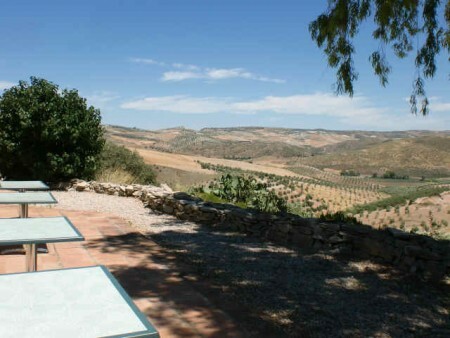 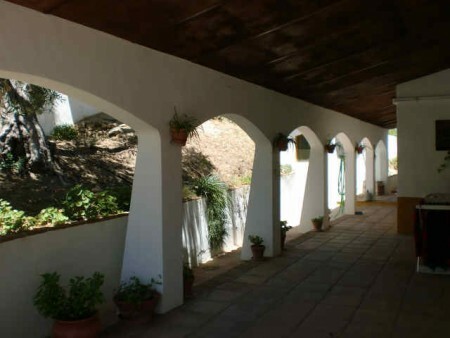 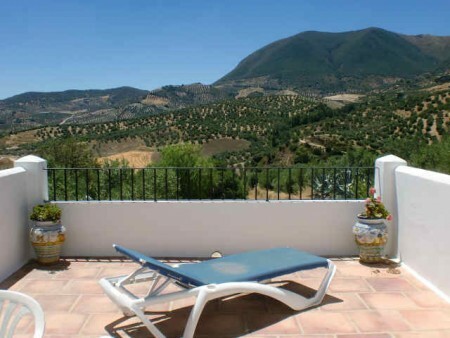 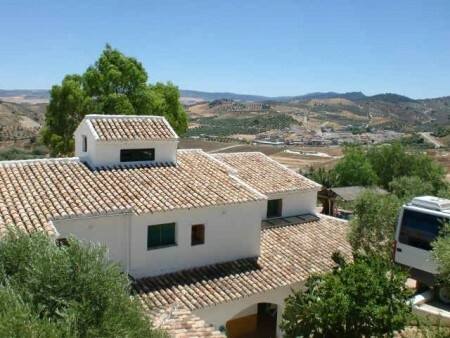 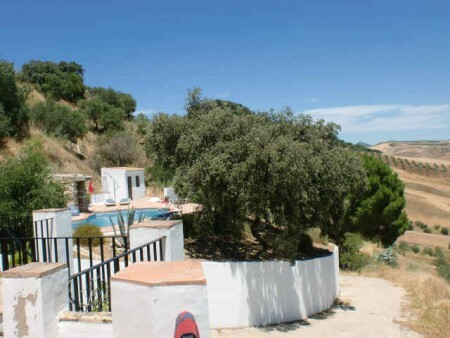 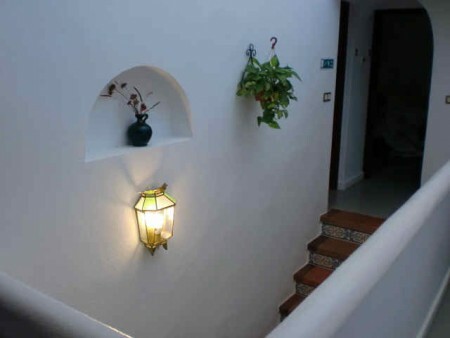 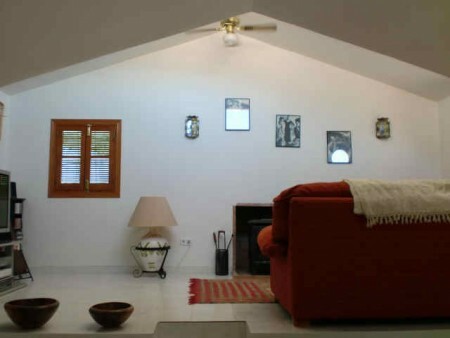 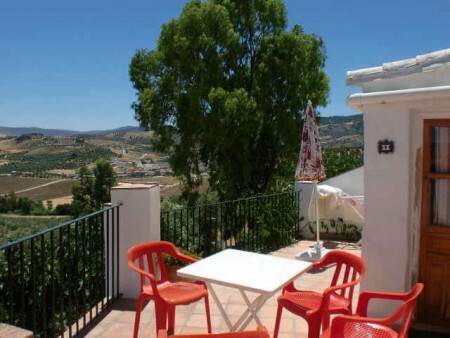 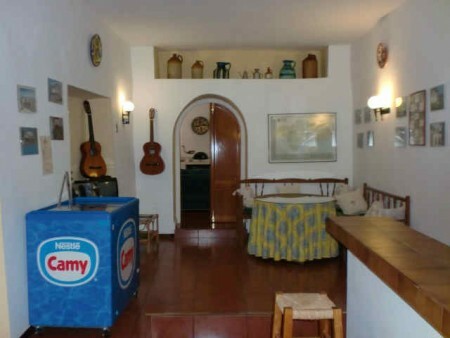 The Cortijo is in a quiet, private location 1km outside of a rural village of 1500 people. 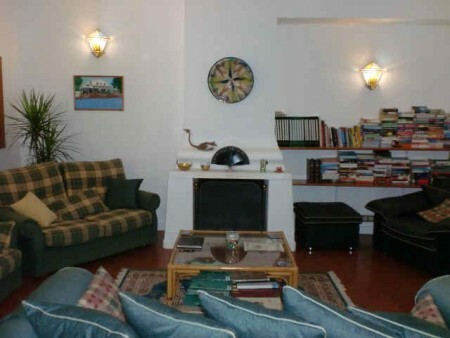 The village has all required amenities including banks, shops, bars, cafes etc. 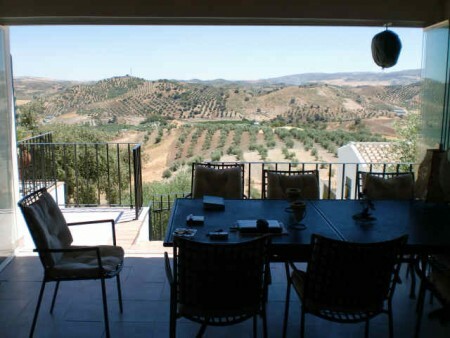 The views in all directions are truly astounding. 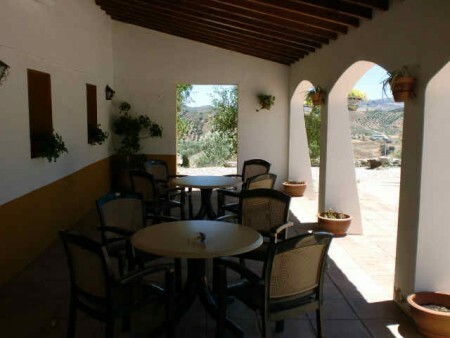 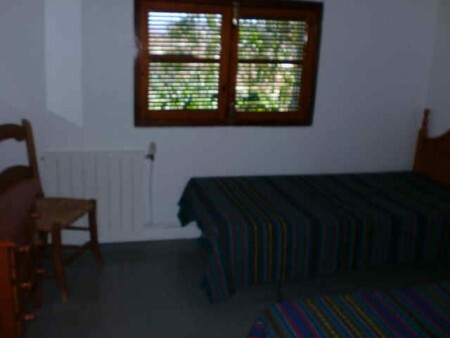 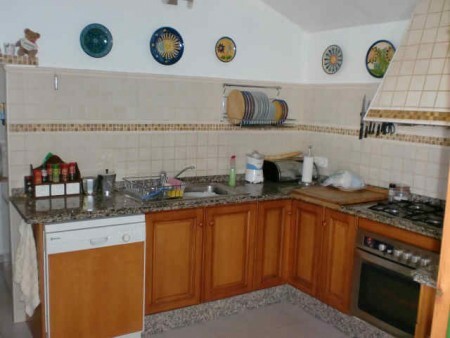 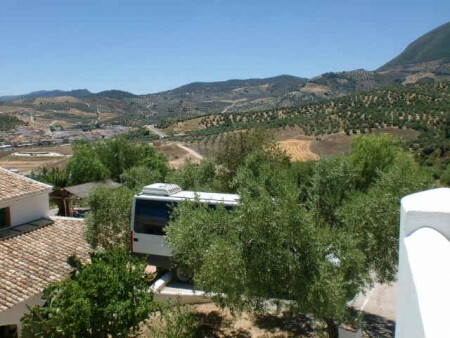 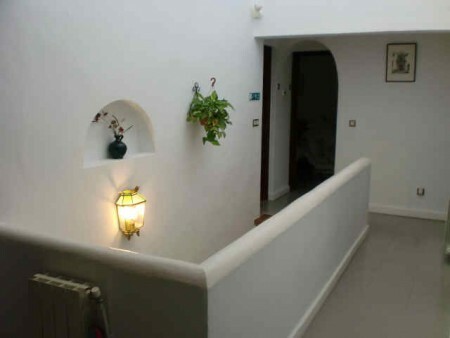 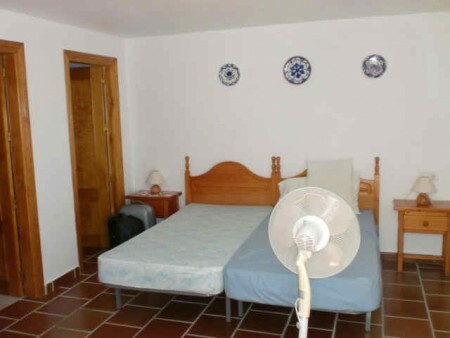 The Cortijo has 9 en-suite bedrooms and 2 separate renting apartments. 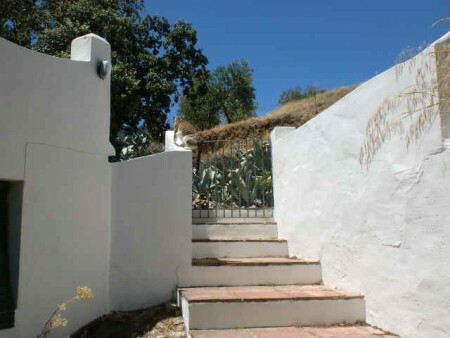 The property is completely legal with all paperwork up to date From early July till late September the cortijo is closed most of the time. 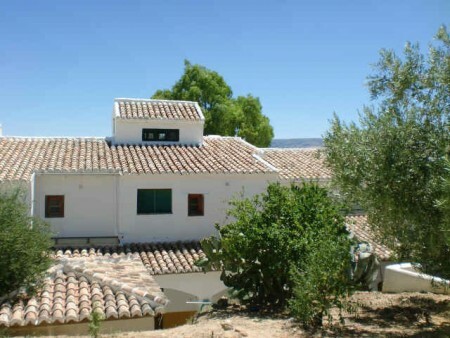 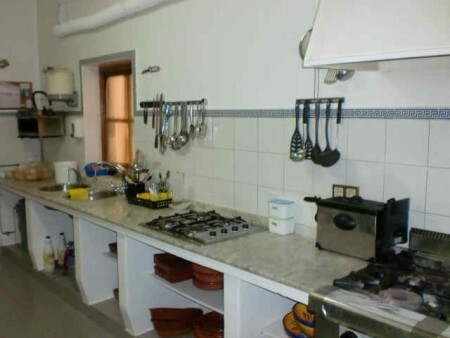 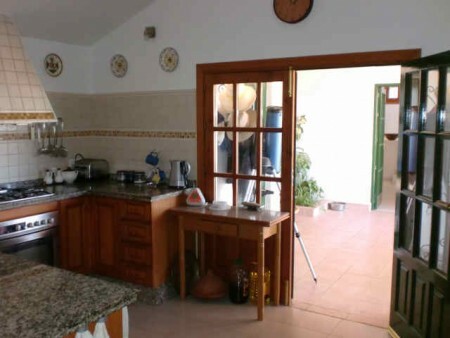 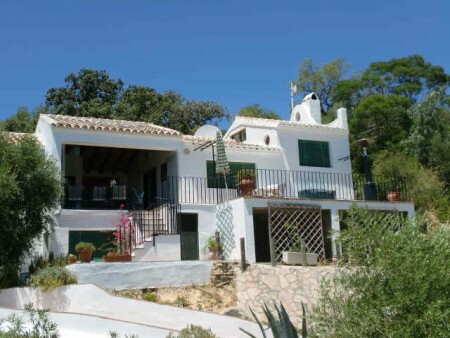 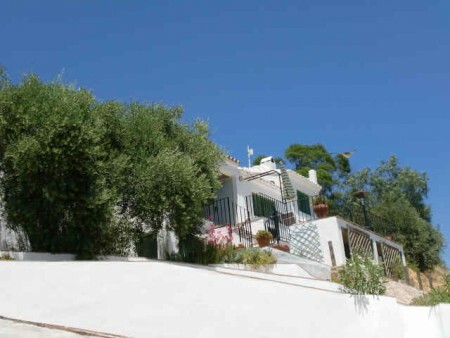 The owners have just started to rent the whole Cortijo to extended families, or groups of friends. 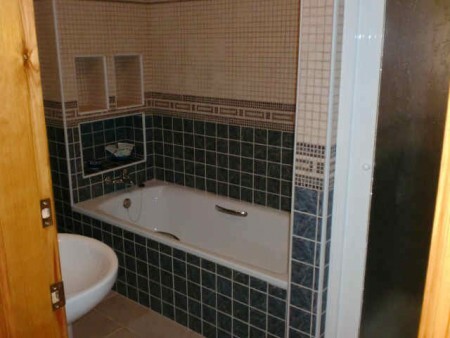 This could be increased greatly There is no competition in the area. 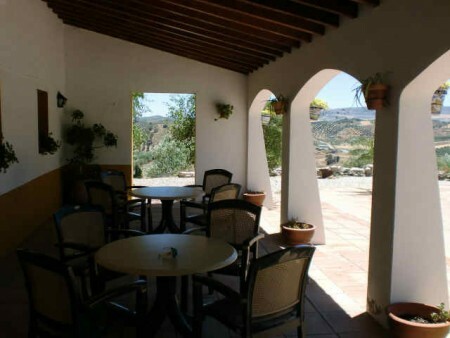 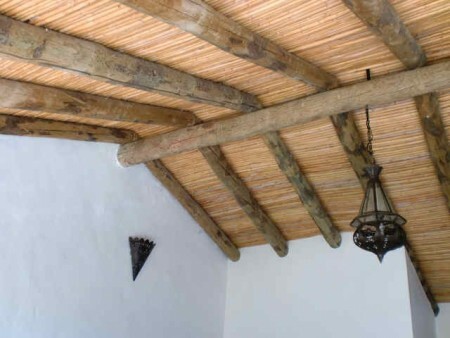 The Cortijo has a long running contract with a tour company, guaranteeing 23 weeks rental of the entire Hotel. 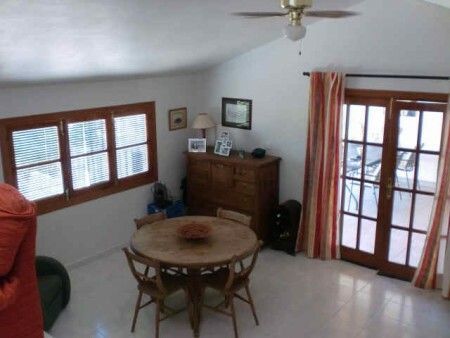 The current owners are prepared to stay for a while until the new owners have established themselves.